Credits: Jeffrey Lin, MD, Sharon Shen, MD, Prashant Bhave, MD, Bradley Knight, MD, Martha Bohn, RN, BSN, Evaldas Giedrimas, MD, Taral K. Patel, MD, Alexandru Chicos, MD, Jeffrey Goldberger, MD, Leonard Ilkhanoff, MD, MS, Susan Kim, MD, Albert Lin, MD, Rod Passman, MD, MSCE. 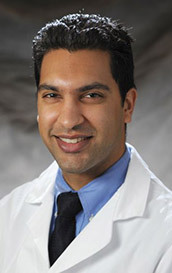 Dr. Parin J. Patel, MD. Affiliation: Hospital of the University of Pennsylvania, Department of medicine, Division of Cardiology, Section of Cardiac Electrophysiology. 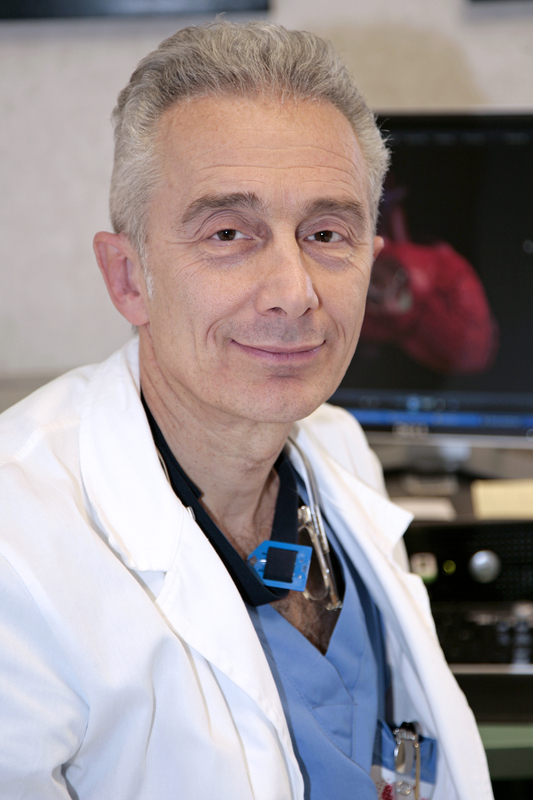 Training: MD, Harvard Medical School; Internal Medicine, Hospital of the University of Pennsylvania; Cardiology, Hospital of the University of Pennsylvania; Electrophysiology, Hospital of the University of Pennsylvania.